Join us for a screening of Bill Evans: Time Remembered presented by the director of the film, Bruce Spiegel. The film will be followed by a Q&A with the director. 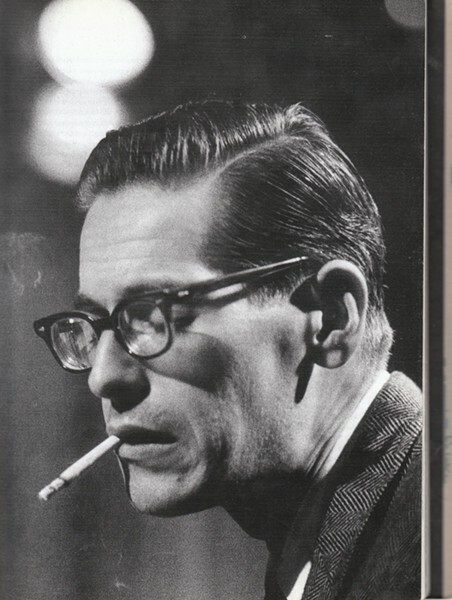 In the late 50’s in the last great surge of innovation in Jazz, Bill Evans came on the scene and changed the way jazz was played and dramatically changed the landscape. His sensibility and his approach to jazz were daringly different. He expanded the playing field by bringing in a lyricism that has roots in the romantic composers of the 19th Century.